Want to know what a loft conversion will cost in Essex in 2019? This guide covers the various options and what you can expect to pay. Sometimes an upgrade in your living situation becomes a necessity, but moving house is an upheaval and expense that we could all do without! 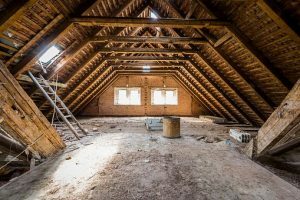 With rising costs in properties and stamp duty, many are now considering an in-house revamp instead, such as a loft conversion. Investing in your loft area can provide an excellent way to increase space whilst also offering a cost-effective method of improving the value of your home. But how much does a loft conversion cost? There are many things that need to be taken into consideration to calculate this, especially when it comes to deciding what type of loft conversion will suit your space and budget. In this handy guide we’ll go over the basic concepts of a loft conversion and give an idea of what you can expect to pay, depending on the size and complexity of the work involved. Remember that these fees do vary and there are likely to be additional costs depending on the works you’re considering. The current roof structure in your property and the amount of space you require will dictate the type of loft conversion that is achievable. Here we will cover a few of the most common types of conversions and their approximate costs. And don’t forget, if you need further help with the different extension options you can check out the Which? loft conversions jargon-buster! The most cost-effective way to create a loft conversion. 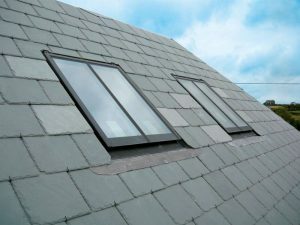 This involves simply installing one or two windows into the roof to allow in natural light, along with adapting the safety and accessibility of the loft space. This allows you to add functionality to your loft space without any changes to roof structure, which also has the added benefit of avoiding the need for any planning permission. Whilst this is the cheapest and simplest way to convert your loft space, the limitation here is that the roof space will need to already be high enough that you are able to stand up and move around (at least 2.2m). 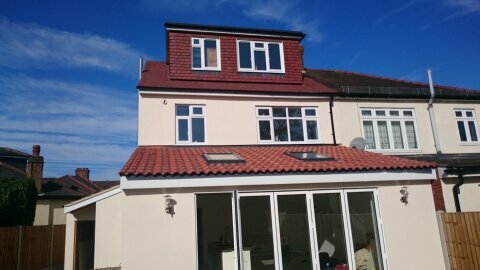 This is a very common type of loft conversion in which the roof is extended at a 90 degree angle to provide the necessary head space for someone to stand and move around comfortably in the loft. 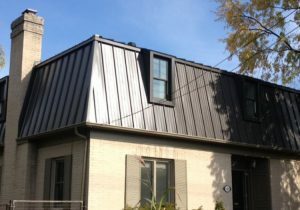 There are a range of options here, as dormers can vary in size from a just small section of the roof to one which covers an entire face of the roof. Dormers are ideal for adding an extra bedroom to your property, making them a popular choice. 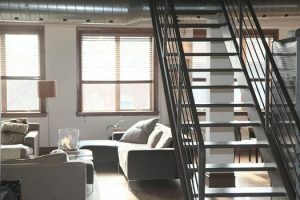 The increase in functionality of the loft space is achievable without requiring a complete restructuring of the roof, plus it allows for greater flexibility when planning out where the stairs can go and how the room can be arranged. Bear in mind here that adding more complex features, such as a bathroom, can see the price significantly increase. This type of loft conversion typically involves replacing one or both sides of a roof to increase head space across the whole room. The new steep wall edges and flat roof on top essentially add a whole extra storey to your property, providing the opportunity for multiple extra rooms, such as study, bedroom and bathroom. These can typically be larger works and therefore come at a higher cost, but nevertheless provide the most room and increased functionality. What space do you currently have in the loft? Will this be large enough to form a room or will works need to be undertaken to expand the space? Will alterations need to be made to allow for the staircase to fit into the property? Each of these will play a significant role in the cost of your loft conversion. Don't forget to plan the placement of your stairs! Adding additional space to a property will in almost all circumstances add value to your property. Many people are now opting for loft conversions over moving as a cost-effective way to upgrade on their available space. 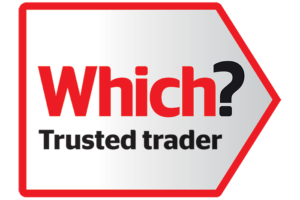 If you’re considering the cost of a loft conversion it is always best to speak with an expert and source quotes from reliable, well-established builders. If you have any questions or ideas for a loft conversion you’d like to discuss, feel free to leave a comment or hit up our contact us page. We’ll be happy to help. Based in Essex, including Upminster, Romford and Brentwood? Get in touch today to arrange a free quotation.